The last EDM sketch for the month of March : a button. 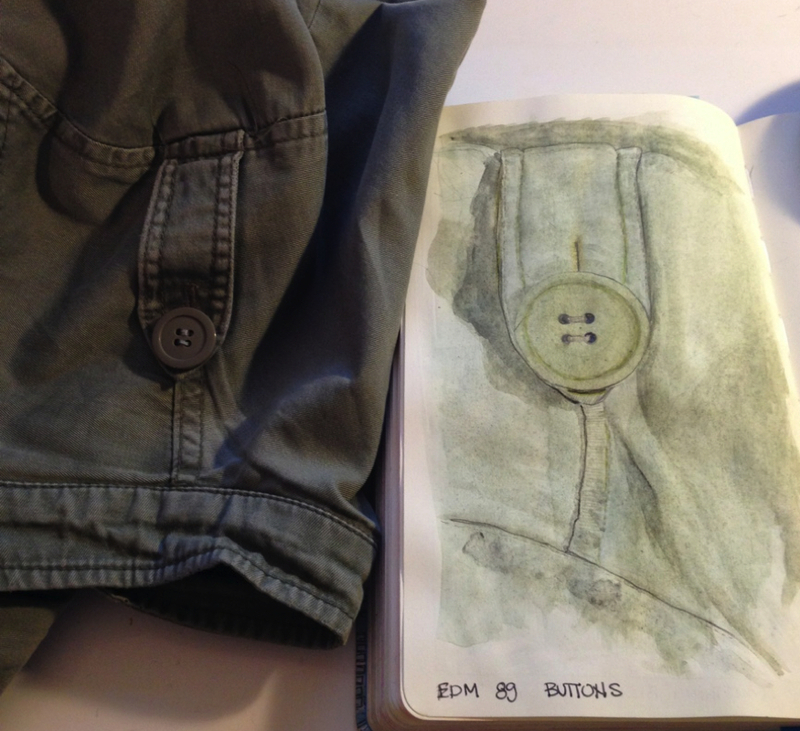 I sketched one of the buttons from an old jacket. Well this was an interesting challenge for the month. It certainly got me to get more acquainted with my watercolour kit.